Old-Time American Music Week with host teacher Dave Bing. Dave has been a master teacher at this week since its inception over twelve years ago. 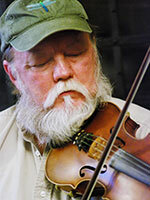 He is a master of old-time and bluegrass fiddle, as well as banjo and guitar, and is widely considered to be the most accomplished and knowledgeable living practitioner of old-time music in West Virginia. Dave will be joined by a group of our great regular teachers, Kate Lissauer, Rose Ardron, Johnny Whelan, Sibs Riesen and Sue Clare, and this year we have a new guest teacher, Alan Green, a wonderful old-time and Irish style fiddler. The singing programme for this week will include two wonderful musicians and educators, Suzanne Jaroszinski and Jim Hale. 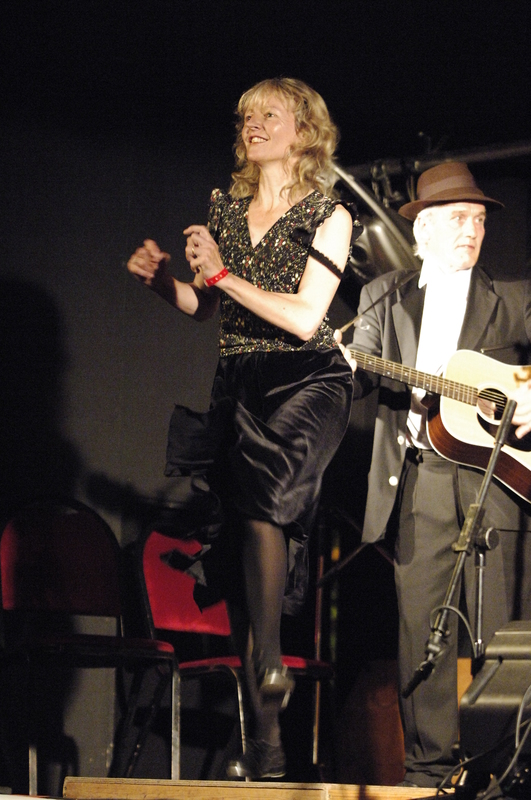 Suzanne and Jim will be teaching and leading our community duet singing class each afternoon. The workshop at La Fuente will focus on songs recorded by the Carter Family and the early recordings of Ralph and Carter Stanley. The week will be offering classes in fiddle, banjo, guitar, duet singing and percussive step-dance. In addition, our guest teacher may offer classes on their favourite topics, such as various banjo styles, beginners’ instrumental, ukulele, or singing with your instrument. In fact, you can request tuition in any topic related to old-time country music, and we will do our best to accommodate you. Download and return an enrolment form to secure a place. 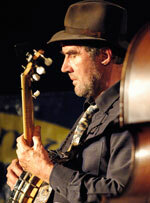 Dave Bing is the recognised master of West Virginia’s old-time musical styles. He is an expert on fiddle, banjo and guitar. 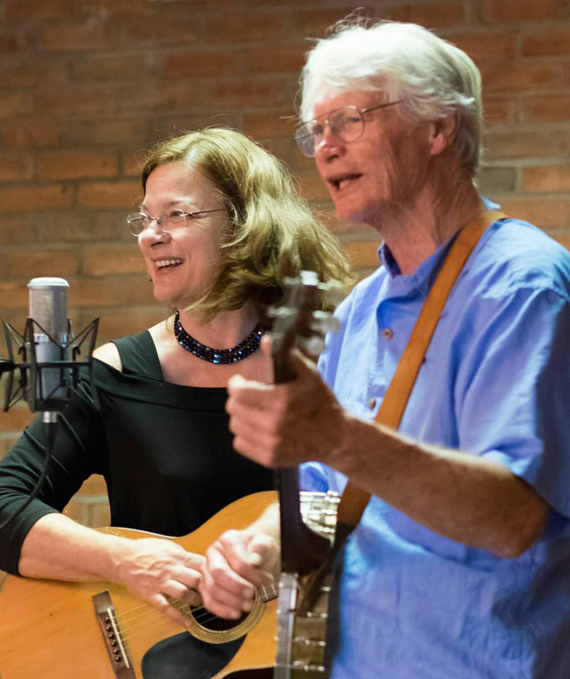 Suzanne Jaroszinski and Jim Hale have been living on the road full time since 1992, playing and teaching old-time country music. Sibs Riesen, of Buffalo Gals, is widely recognised here and abroad as a top class percussive step-dancer. Johnny Whelan offers his special brand of banjo class, catering to those interested in various picking styles, clawhammer basics, and help for the pure beginner.